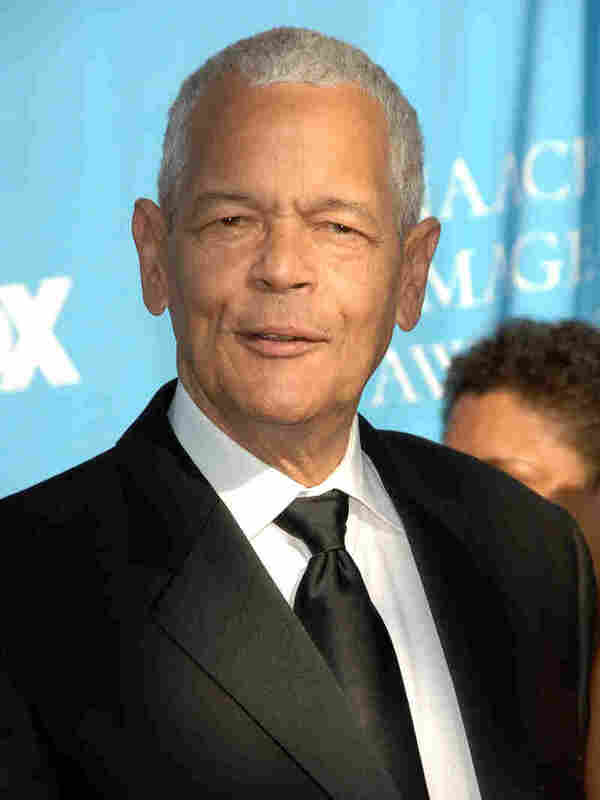 Civil Rights Icon Julian Bond Dies At 75 Julian Bond, a civil rights activist and longtime board chairman of the NAACP, died Saturday night, according to the Southern Poverty Law Center. Julian Bond, a civil rights activist and longtime board chairman of the NAACP, died Saturday night, according to the Southern Poverty Law Center. Bond died in Fort Walton Beach, Florida after a brief illness, the SPLC said in a statement released Sunday morning. The Nashville, Tenn. native was considered a symbol and icon of the 1960s civil rights movement. As a Morehouse College student, Bond helped found the Student Non-Violent Coordinating Committee and as its communications director, he was on the front lines of protests that led to the nation's landmark civil rights laws. Bond later served as board chairman of the 500,000-member NAACP for 10 years but declined to run again for another one-year term in 2010. The SPLC said Bond was a "visionary" and "tireless champion" for civil and human rights. "With Julian's passing, the country has lost one of its most passionate and eloquent voices for the cause of justice," SPLC co-founder Morris Dees said in a statement. "He advocated not just for African Americans, but for every group, indeed every person subject to oppression and discrimination, because he recognized the common humanity in us all." Julian is survived by his wife, Pamela Horowitz, a former SPLC staff attorney; his five children, Phyllis Jane Bond-McMillan, Horace Mann Bond II, Michael Julian Bond, Jeffrey Alvin Bond, and Julia Louise Bond; his brother, James Bond; and his sister, Jane Bond Moore.